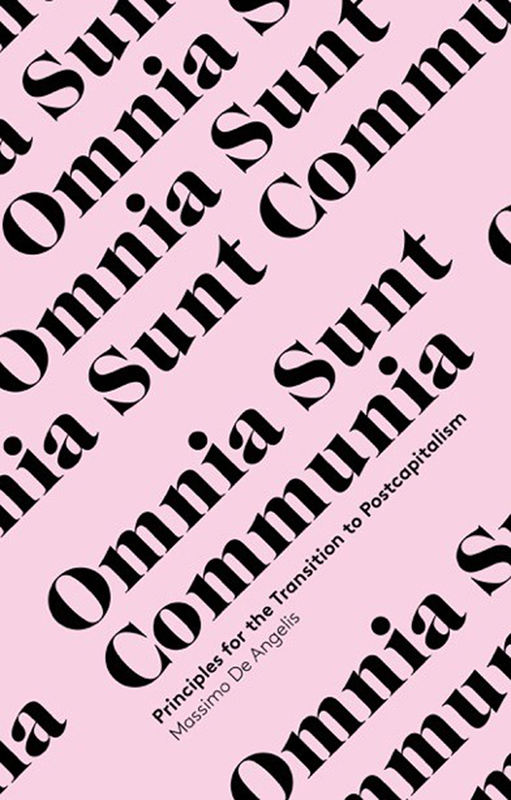 In Omnia Sunt Communia, Massimo de Angelis offers a radical political economy, illuminating the steps necessary to arrive at a post-capitalist world. By conceptualizing the idea of commons not just as common goods but as a set of social systems, de Angelis shows their pervasive presence in everyday life, and he maps out a strategy for total social transformation. From the micro to the macro, de Angelis unveils the commons as fields of power relations—shared space, objects, and subjects—that explode the limits of daily life under capitalism. He exposes attempts to co-opt the commons, through the use of seemingly innocuous words such as “participation” and “governance,” and he reveals the potential for radical transformation rooted in the social reproduction of our communities, life, work, and society as a whole.